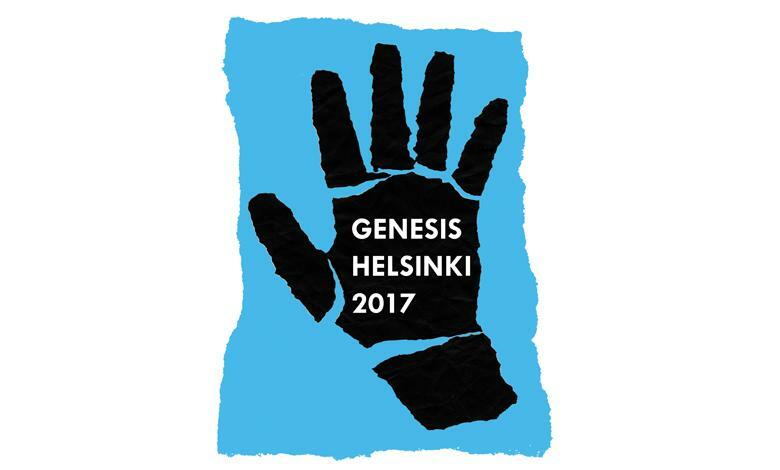 The Finnish Literature Society (SKS) and Institut des textes & manuscrits modernes (ITEM) will organise an international and interdisciplinary conference GENESIS – HELSINKI 2017: Creative Processes and Archives in Arts and Humanities in Helsinki, 7th – 9th June 2017. It will be the first broad conference on Genetic Criticism in the Nordic countries. Genetic Criticism (critique génétique) is a discipline that explores writing processes and other creative work. Its central research corpora comprise various archival sources from writer’s notes to drafts, and manuscripts. The forthcoming conference will provide an international and interdisciplinary forum for the theory and practice of Genetic Criticism from various angles. We are looking forward to an exciting three-day programme with almost 60 papers from over 15 countries. Keynote speakers and plenary panelists include: Paolo D’Iorio (ITEM), Claire Doquet (Université Paris 3), Irène Fenoglio (ITEM), Daniel Ferrer (ITEM), Hans Walter Gabler (London University), Dirk Van Hulle (Centre for Manuscript Genetics), Ineke Huysman (Huygens ING), Wim Van Mierlo (Loughborough University), Carrie Smith (Cardiff University), Juha-Heikki Tihinen (Pro Artibus Foundation), and Sakari Ylivuori (Jean Sibelius Works).